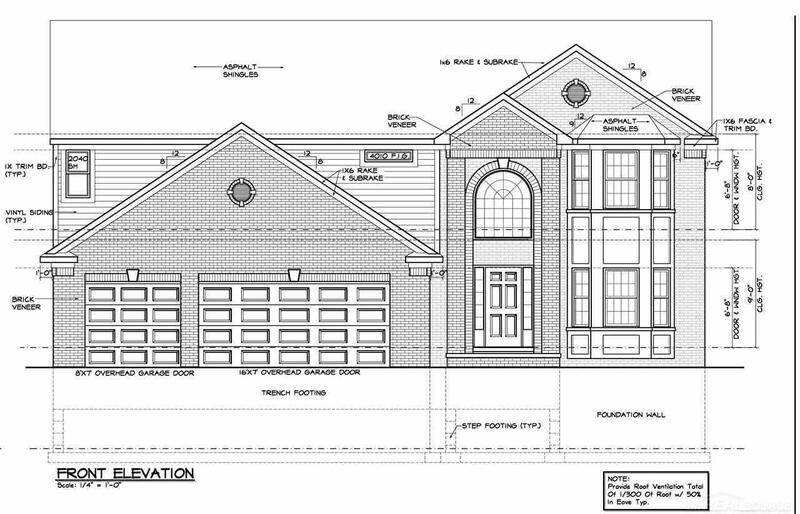 To Be Built-New Construction Custom Colonial with 3 Car Garage on NORTH FACING Lot. 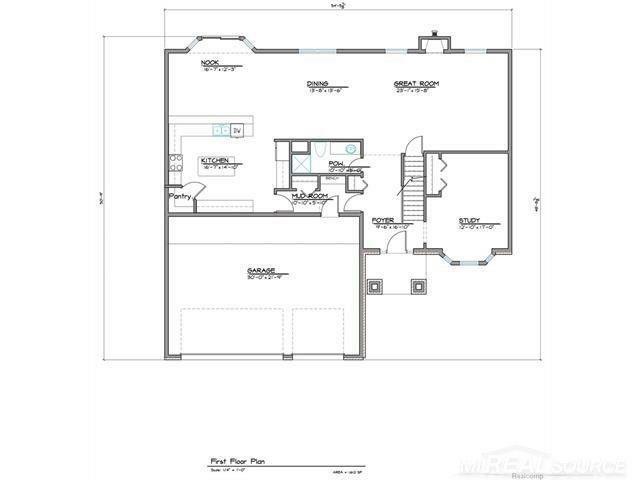 Granite Counter Tops throughout entire home and hardwood floor throughout most of first floor and much more! Pick out your own colors! 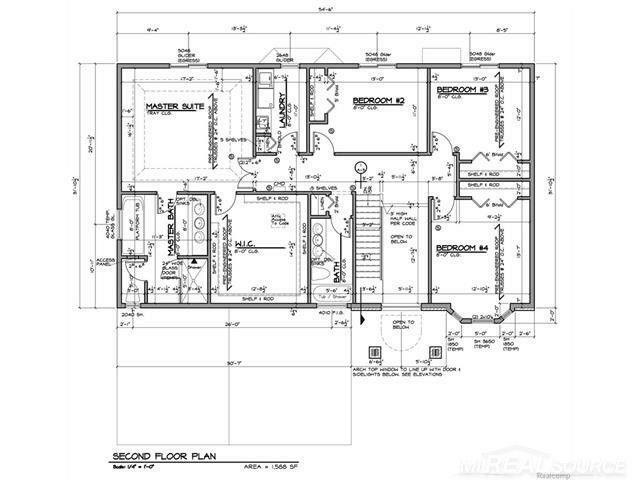 Pick between two floor plans! 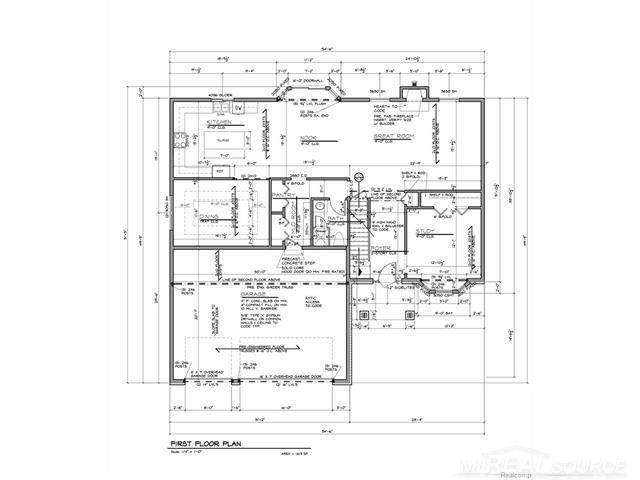 Upgrade to one of the different front elevation options before building starts! TROY SCHOOLS! Just Minutes from Lots of Shopping, Freeways, and Restaurants!